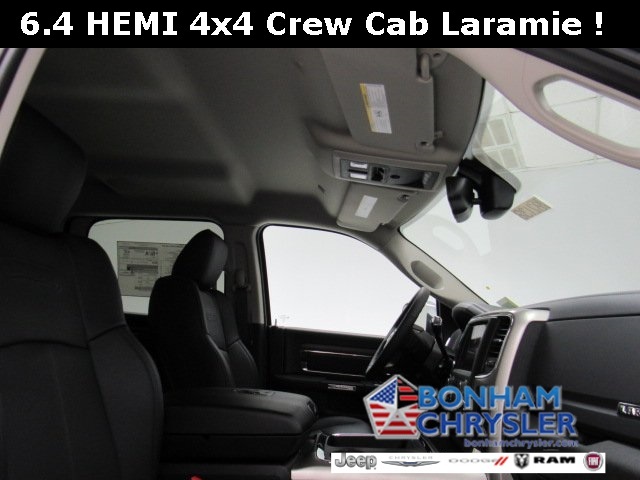 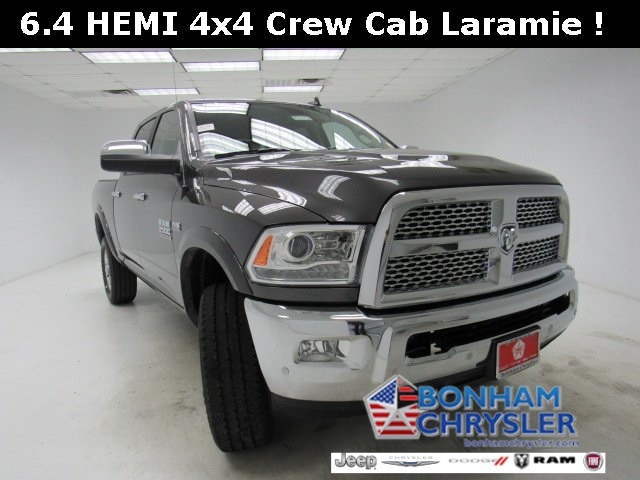 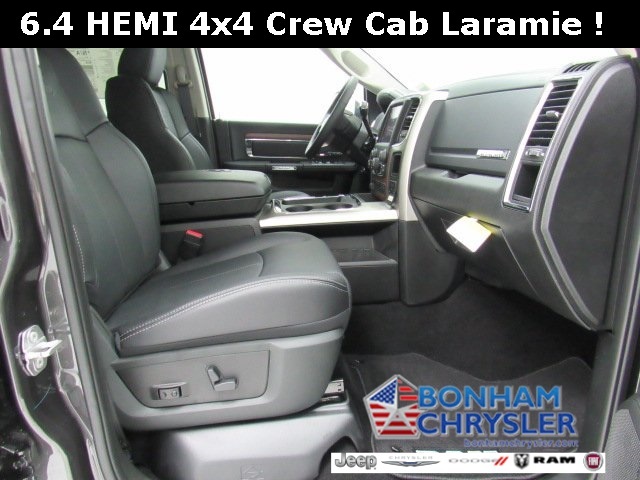 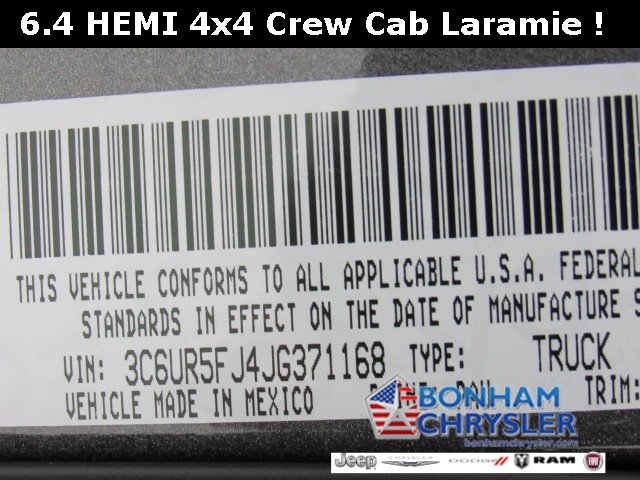 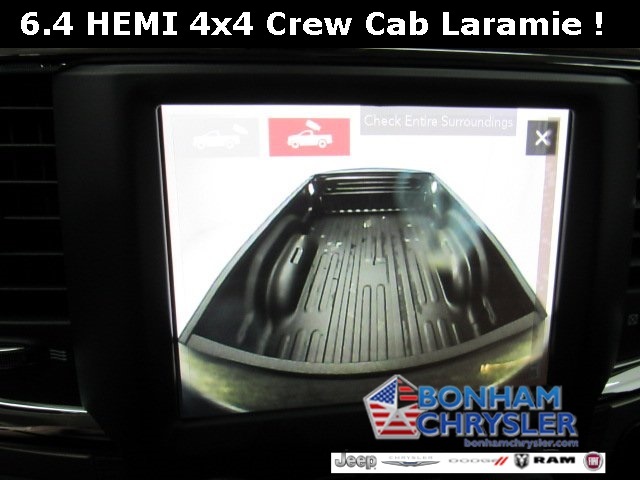 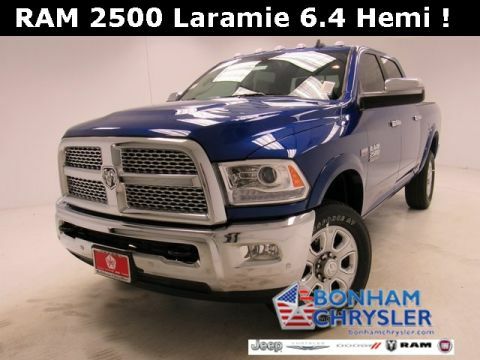 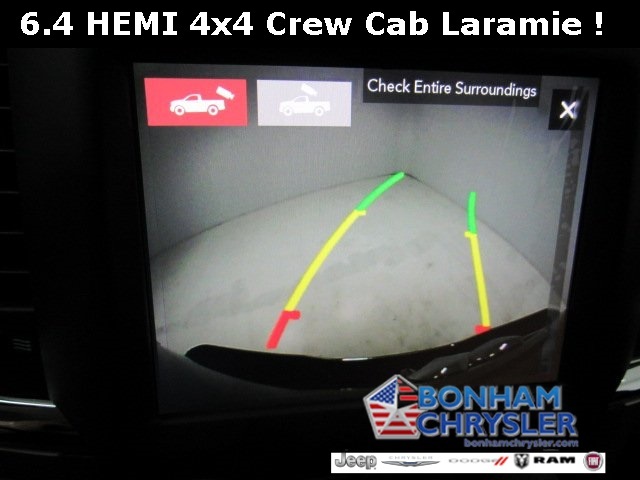 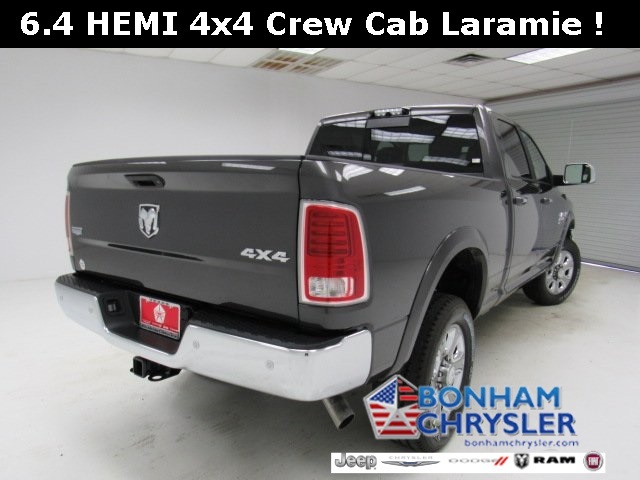 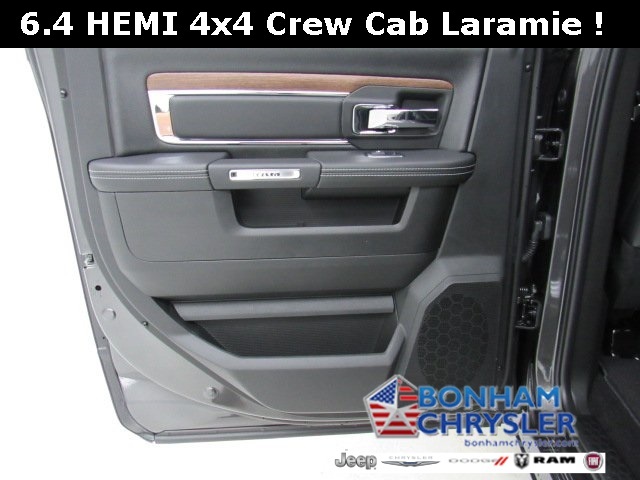 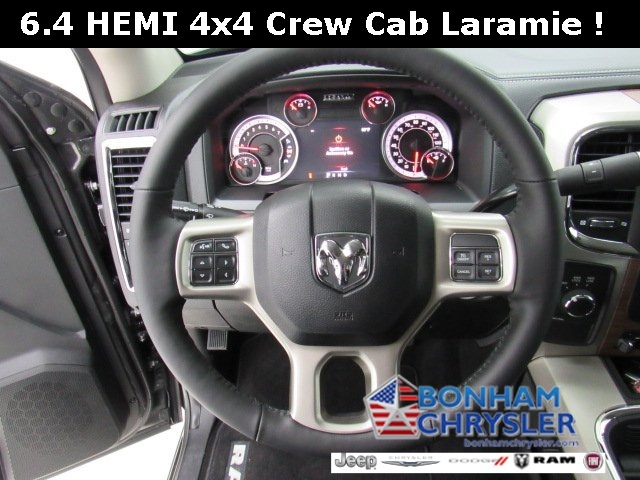 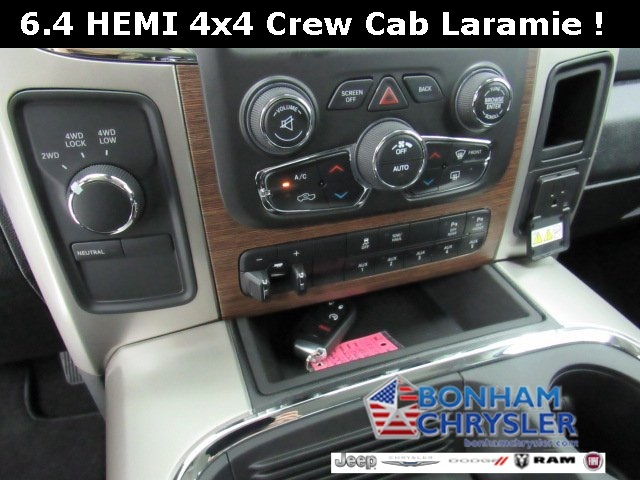 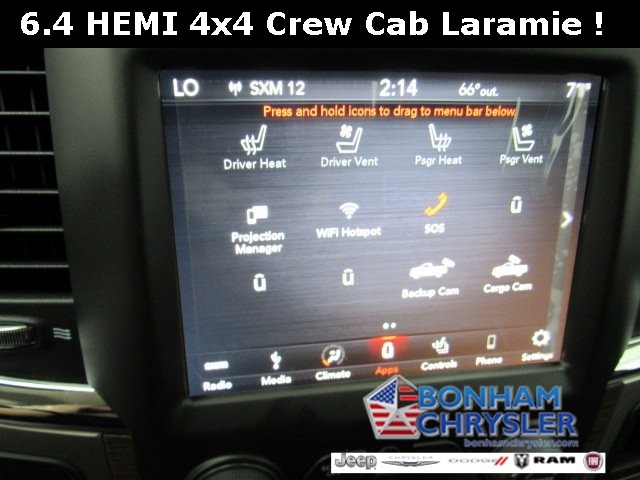 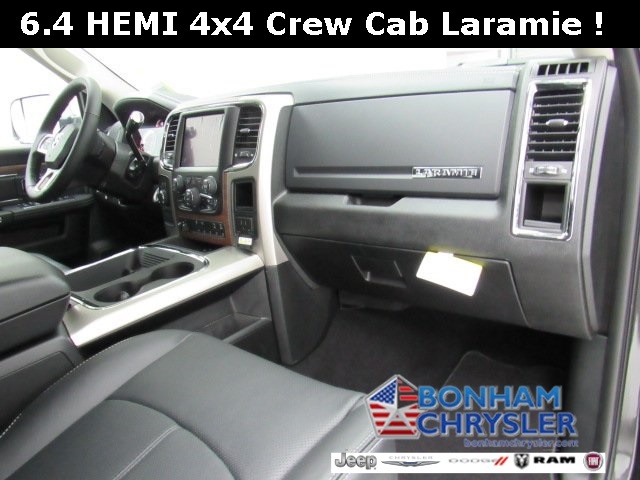 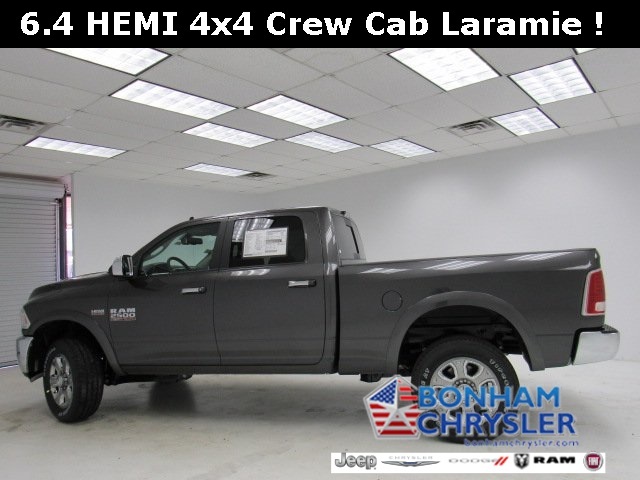 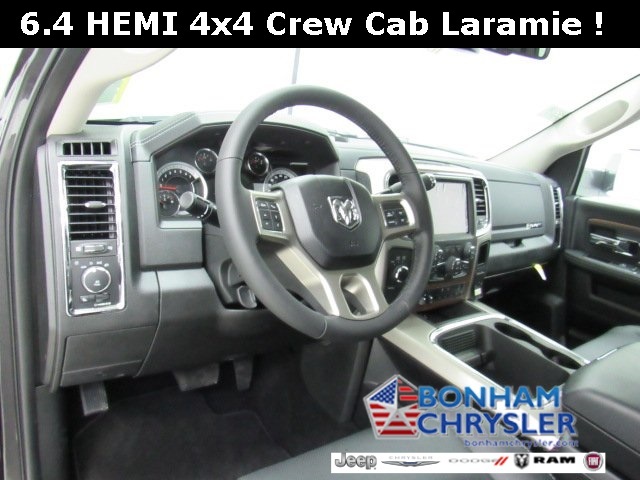 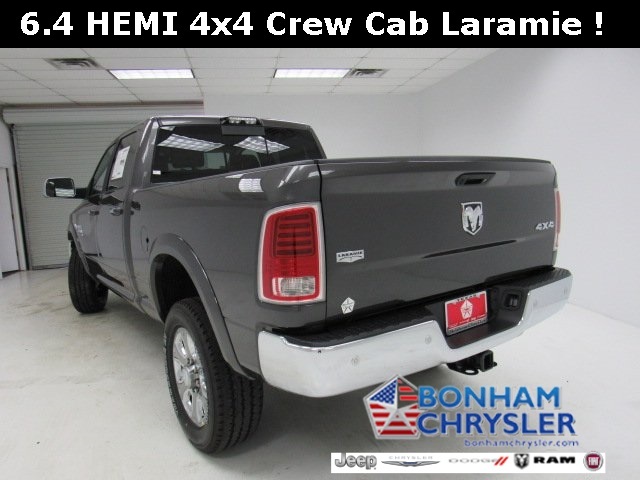 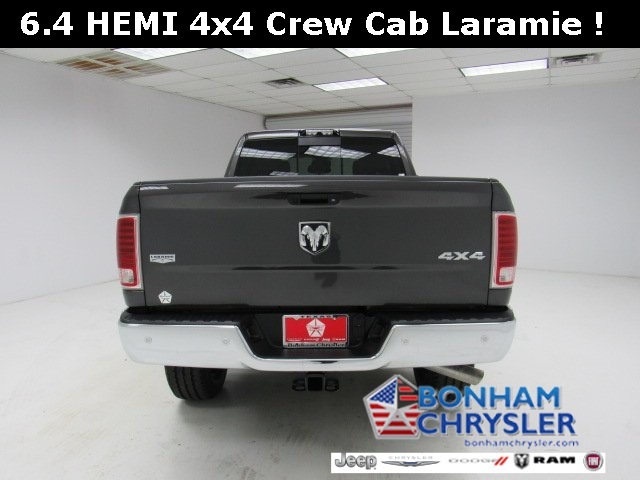 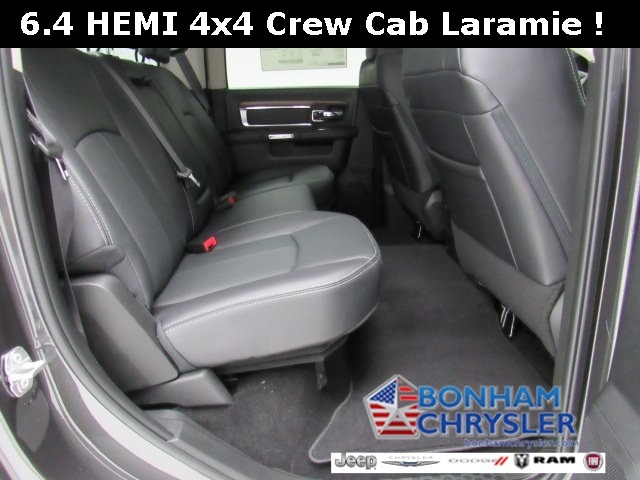 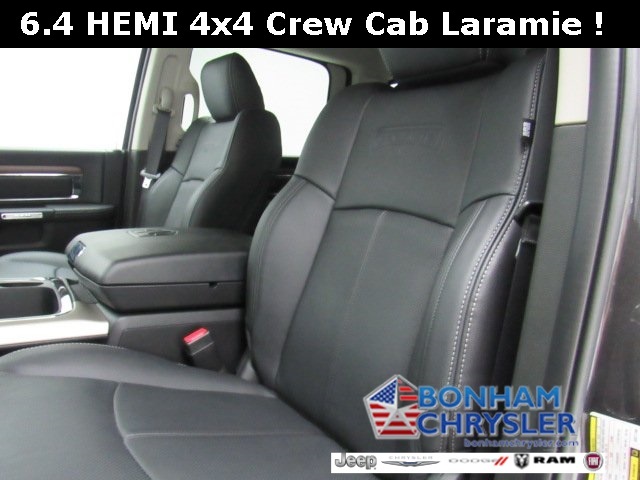 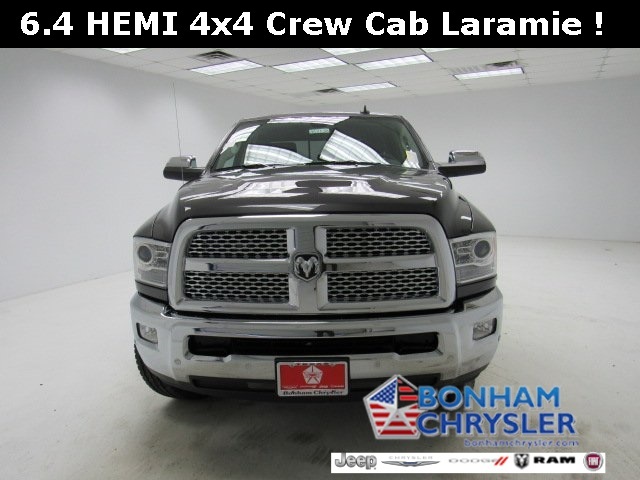 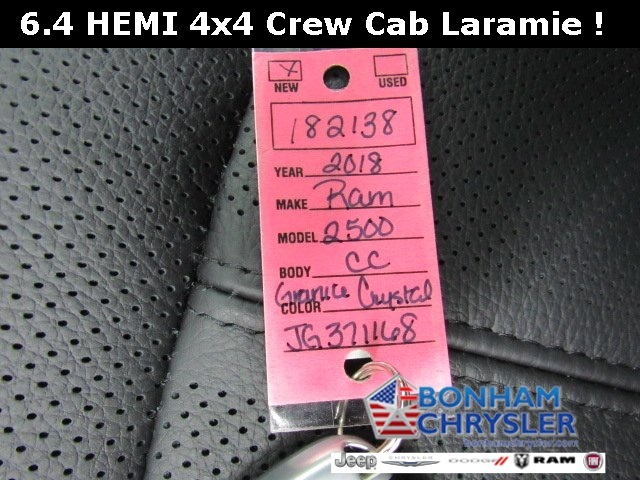 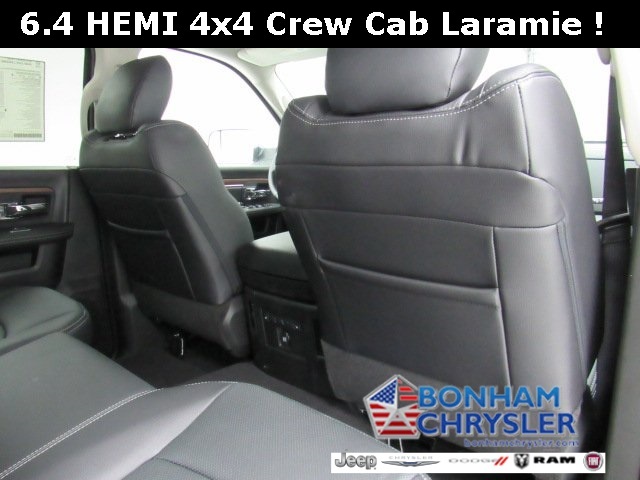 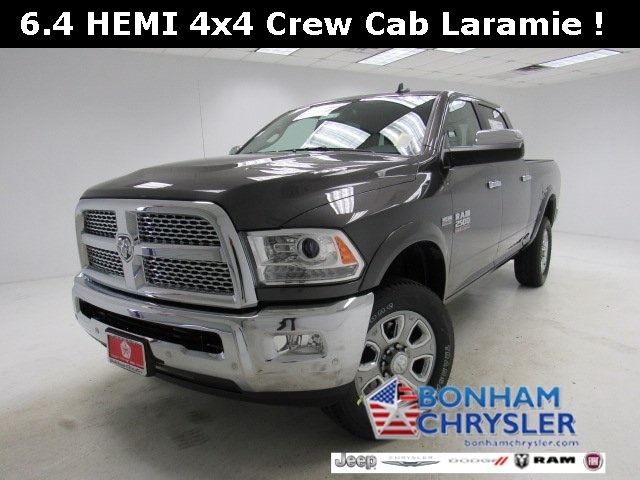 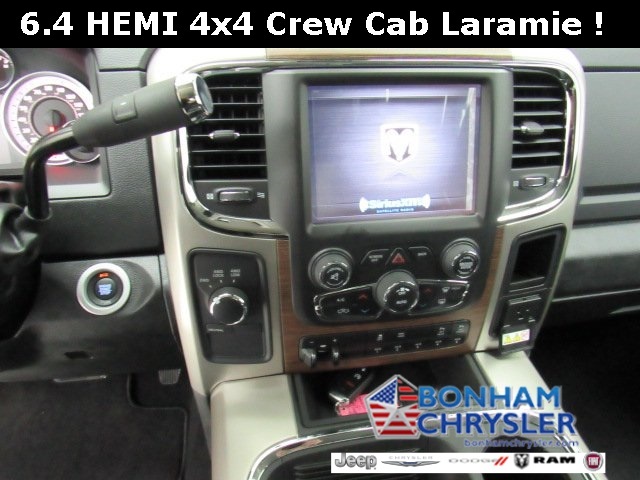 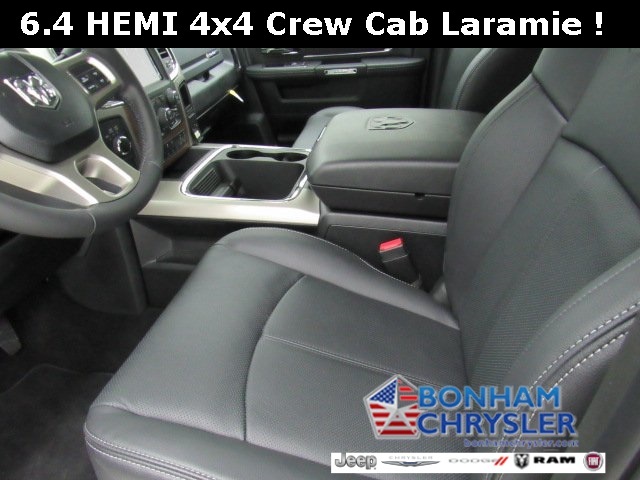 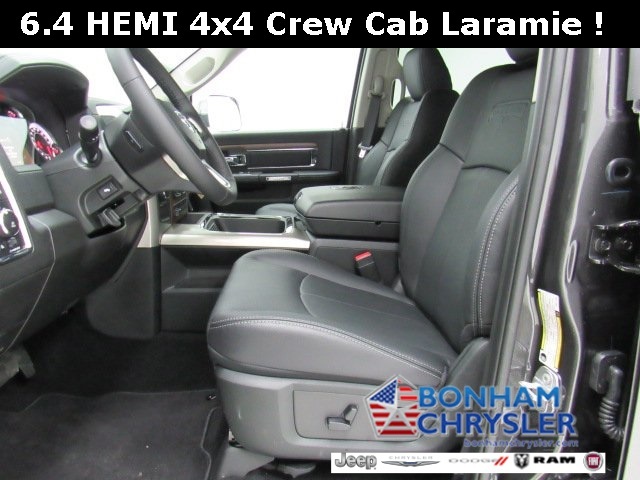 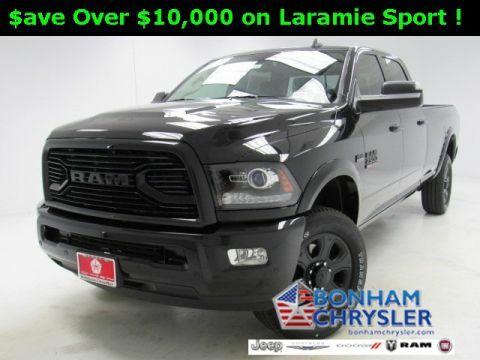 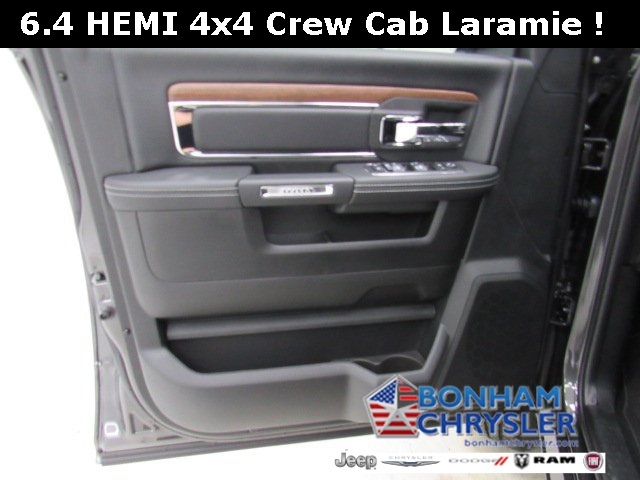 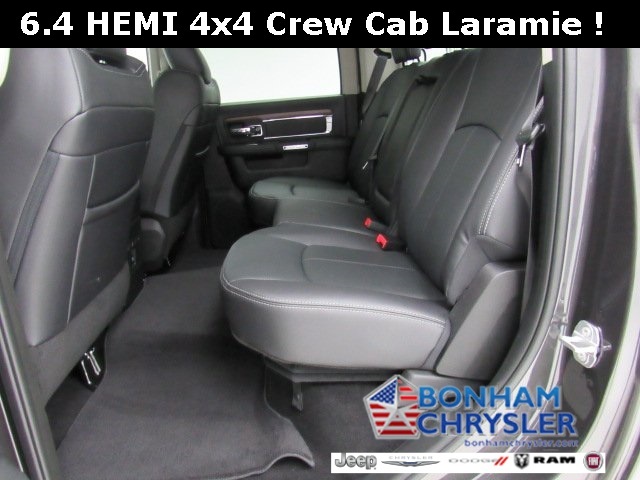 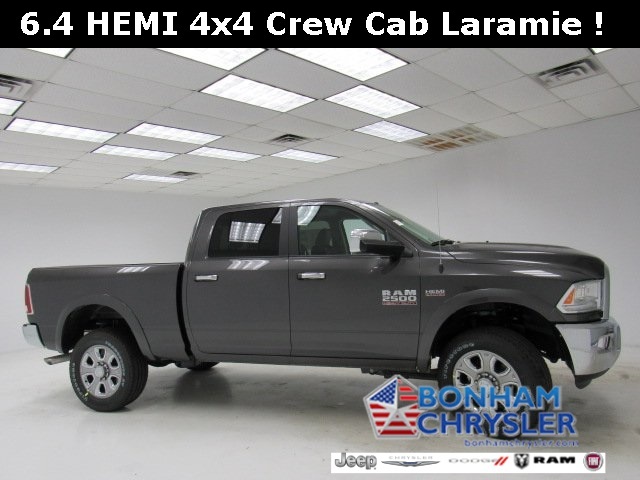 Heated/Cooled Leather Seats, Hitch, 4x4, Back-Up Camera, REMOTE START SYSTEM , ANTI-SPIN DIFFERENTIAL REAR AXLE , ENGINE: 6.4L HEAVY DUTY V8 HEMI W/MDS. 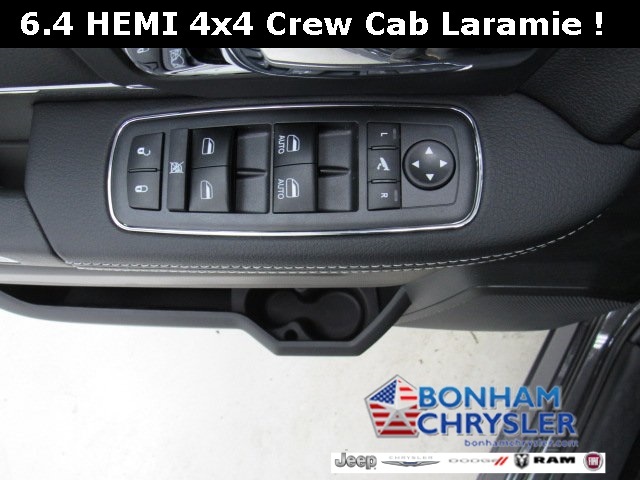 CONVENIENCE GROUP, TRANSMISSION: 6-SPEED AUTOMATIC (66RF. 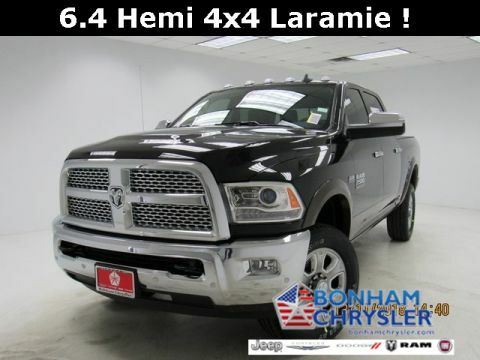 KEYLESS-GO.